We offer telephony solutions running in the cloud, suitable for any business. Quick and easy setup, cost effective and infinitely scalable. Are you looking for cloud telephony? Our PBX solution supports both VoIP and Skype for Business. Are you a Microsoft partner looking for cloud telephony that supports VoIP and Skype for Business with CTI? Monthly Subscription, no long term contract. Receive or place calls worldwide over 3G/4G or WiFi. Make changes to your telephony services in real time via our web portal. Use our Simple Voice Connect feature and Agent Desktop to screen-pop with Skype for Business. Try before you buy with a 30 day pilot. Branded portal for your customers. CDR and billing data that can be incorporated into your customer billing. Complement your customers' Microsoft solutions. CTI with Skype for Business with our Simple Voice Connect feature. White label contracts and Adobe Sign integration. Call our sales team on 0343 88 99 000 to discuss your business requirements. The benefits of Simple Voice at a glance. Connect your VoIP desk phone, PC, Mac, tablet or mobile device to our PBX solution. Callers will always hear a UK ringtone regardless of where the call is answered. 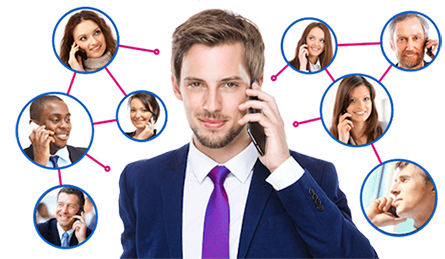 All your telephony on your choice of device, behind one number. Create skills based groups with Hunt Groups and Pick-Up Groups. 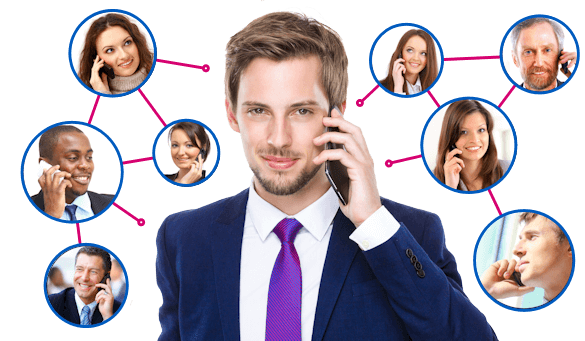 Allow condition controlled eavesdrop on inbound and outbound calls. Our Simple Voice Connect feature complements your Microsoft 365 subscription (E5, E3 or E1). Add our Simple Voice modules and Agent Desktop with CTI to use Skype for Business as part of your call centre deployment (Screen-pop into Microsoft Dynamics, FiveCRM and other SaaS applications). Control your inbound caller's experience using our suite of call handling modules. Combine multiple Simple Voice modules to suit your requirements, making real time updates to prompts and call flows online from any device. Service management, reporting, CDR's, contracts and billing; everything in one place via a single sign-in, create multiple users that are permission controlled.